It's a beautiful Sunday. The cherry  blossoms are in bloom, the hillsides are green, and the streams are flowing. 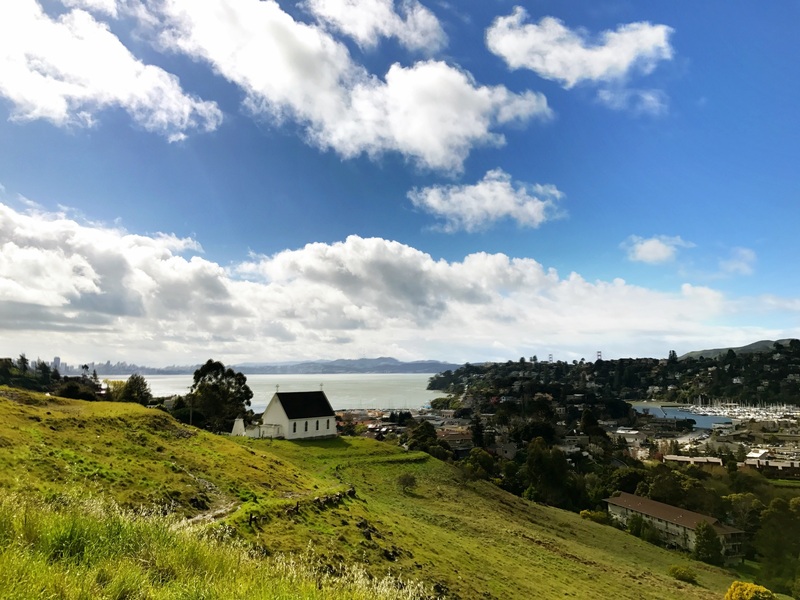 If you have time to stop by and see a few properties today on your way to adventures in Marin, make sure to stop by 63 Sit Francis Drake Blvd in Ross, open from 2 to 4:00pm. The marketing remarks state that it was previously owned by the Otis elevator family. Anyone remember the movie Kate & Leopold? It is listed at $2,995,000and is 4 bedrooms and 3.5 baths, and possibly built in 1907. The list agent remarks that this home was one of the first 8 residences in Ross. Speaking of long ago in Ross, when I was interviewing Cherry Maybeck, one of the twin grand daughters of Bernard Maybaeck (Architect for the Palace of FIne Arts in SF), she said she & her family lived in Ross when she was very young. I wish I could discover which house she lived in at that time. She doesn't recall, and we really have no way of knowing for certain unless we can find old letters that may have an address. She said they were renting at the time, and the landlord wanted to move back. If you do go to the open house, let me know what you think. There are several other interesting homes open today. Shoot me a text and I'll let you know my recommendations for today.